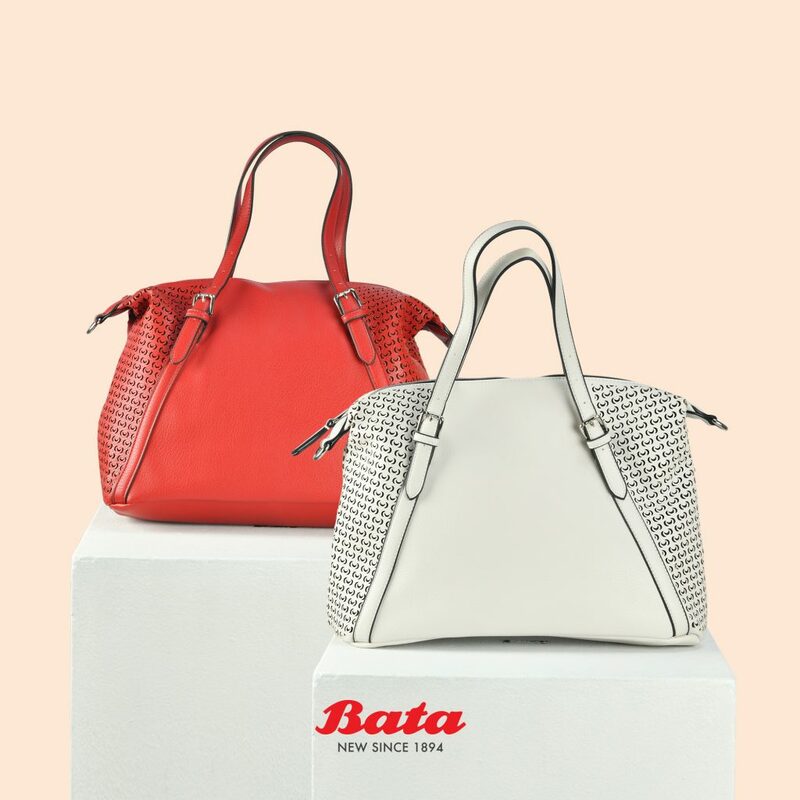 Global footwear brand Bata has launched Bata Insolia collection. As a brand that understands comfort, Thomas A. Bata identified the need to improve Bata’s high-heel value proposition. With the support of the Bata innovation lab, the team then identified the best available technology to boost the comfort of high-heeled shoes: Insolia. Bata believes that comfort and fashion should come together and that beauty should be synonymous with being comfortable. Insolia’s revolutionary weight distribution system now allows women to spread their weight equally on their feet, allowing them to wear high heels up to three to four times longer. Until now, a woman wearing a pair of 50mm heels experiences 63.9% more forefoot pressure than wearing a pair of sneakers. Women wearing 55mm high heels with the Insolia Heels experience only a 22.1% increase in forefoot pressure over a pair of sneakers. This weight shift patented technology manages to distribute weight equally between the toe and shoe areas. Insolia’s design has appeared in the scholarly publication Biomechanics and has even received the American Podiatric Medical Association seal of approval. The weight shift solution of the Insolia Heels Product fundamentally changes the inside of high heel shoes. Insolia Heels shifts weight off the ball of the foot back to the heel, placing the foot in the optimal position for wearing a high heel. 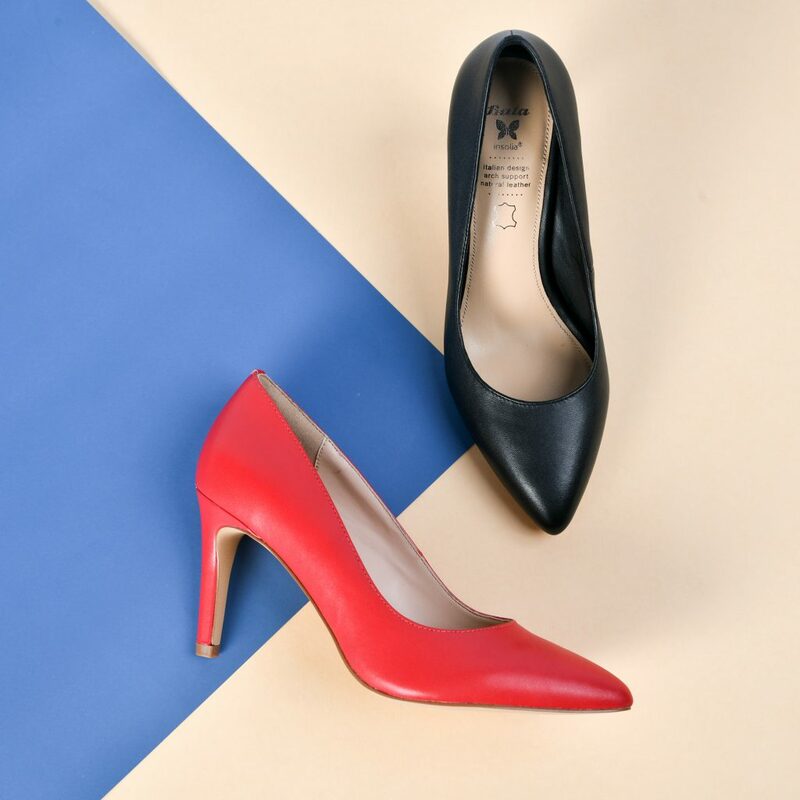 Perfect for the woman on the go, the collection features an array of classy pumps, versatile peep-toe booties and casual chic heels. With its tagline “Walk Further, Walk Taller”, Bata Insolia lets women wear heels comfortably while feeling beautiful all day long. The Bata Insolia Collection is now available at selected stores throughout Singapore.